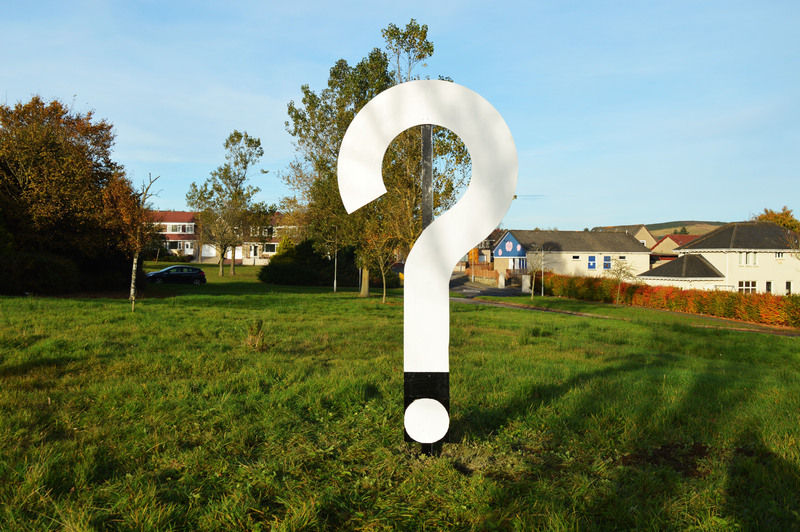 A VISION of how Westhill and Elrick might grow over the next five years will go on show on Thursday, April 23 — giving residents a chance to provide feedback. The Proposed Aberdeenshire Local Development Plan zones land for new housing and businesses across the local authority area, and contains the policies that will be used to determine applications. Aberdeenshire Council is hosting a drop-in event at Westhill Community Church, Old Skene Road, from 1pm to 7pm. The plan, which represents the “settled” view of the council, covers the period 2016-2021 and will go to the Scottish Government for ratification. Objections and comments can be made up until May 8.